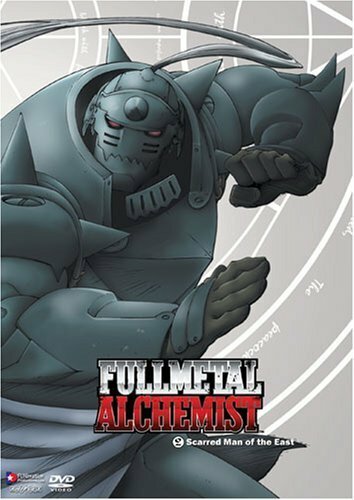 Home » Animegood Super Store » Fullmetal Alchemist: Scarred Man of the East Vol. 02 DVD Brand NEW! Fullmetal Alchemist: Scarred Man of the East Vol. 02 DVD Brand NEW!